A blend of waxes, including beeswax, creating a soft wax polish that can be used on all types of wood. 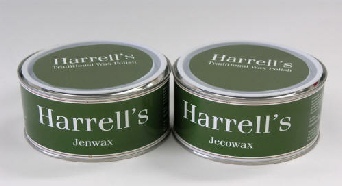 Jecowax is ideal for floors, skirting and furniture either bare or sealed. A quick drying high build wax ideal for pine.